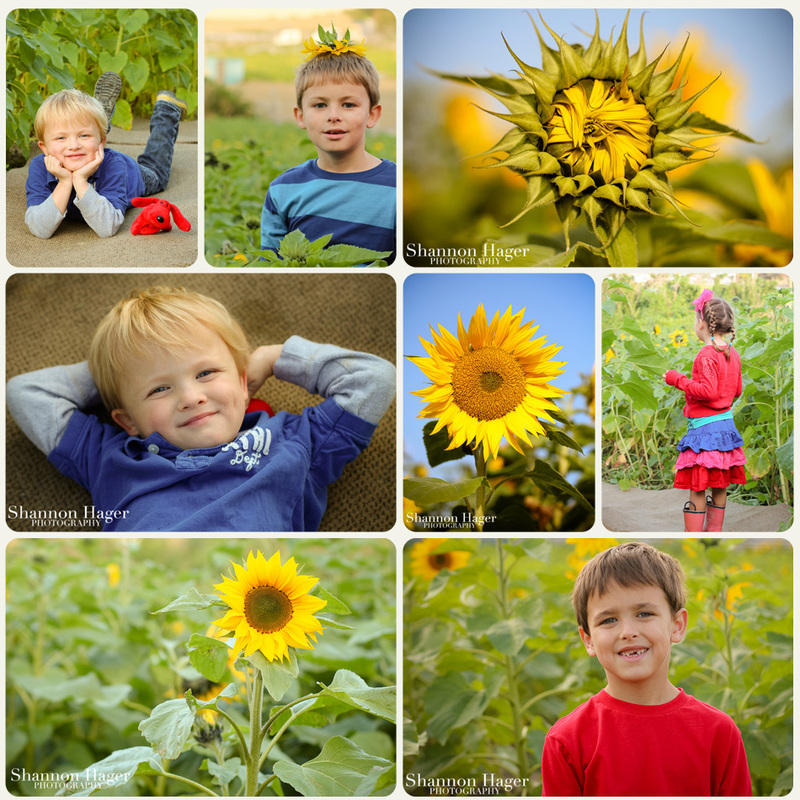 Friday afternoon we went to check on the Sunflower fields by our house. They were about 40% in bloom. The festival had not started yet, so we had the place to ourselves. 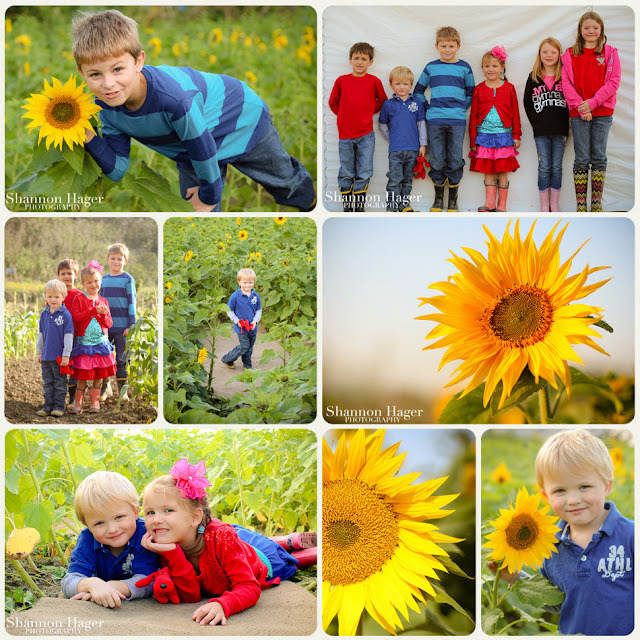 The kids went wild running through the field. I got some amazing photos and loved so many of them.